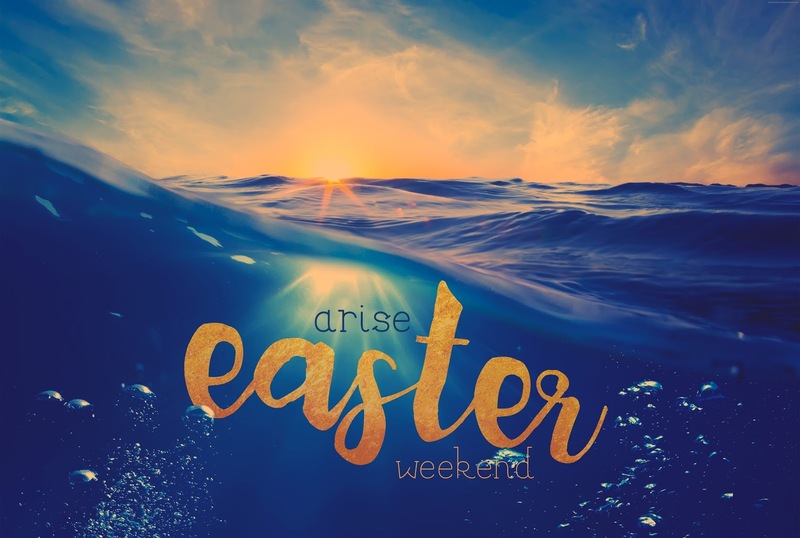 This Easter we are celebrating the power in Christ's resurrection! We'll have Pastor Josant Barrientos with us. - 3/26/2016, Ending with #thealter service on Saturday night at 6:30 PM. PERFECT chance to invite friends to church for the first time!